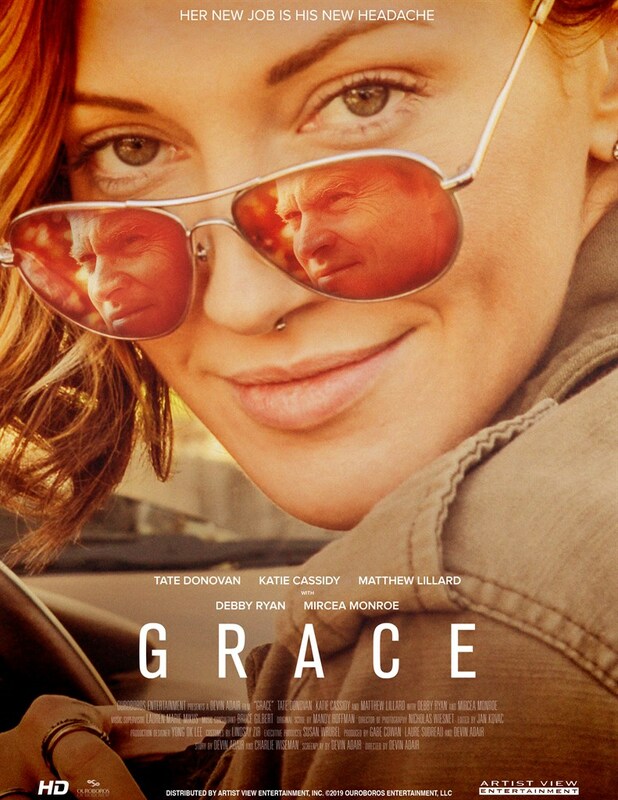 Synopsis: GRACE is a quirky drama in the vein of "LADYBIRD" meets "GOOD WILL HUNTING". A young woman is hired as the housekeeper to a very accomplished but recluse writer who is spiraling out of control. Frustrated by her life of hardship, she is outraged by his ungrateful behavior and privilege. Their highly charged debates lead to a future neither of them could predict.